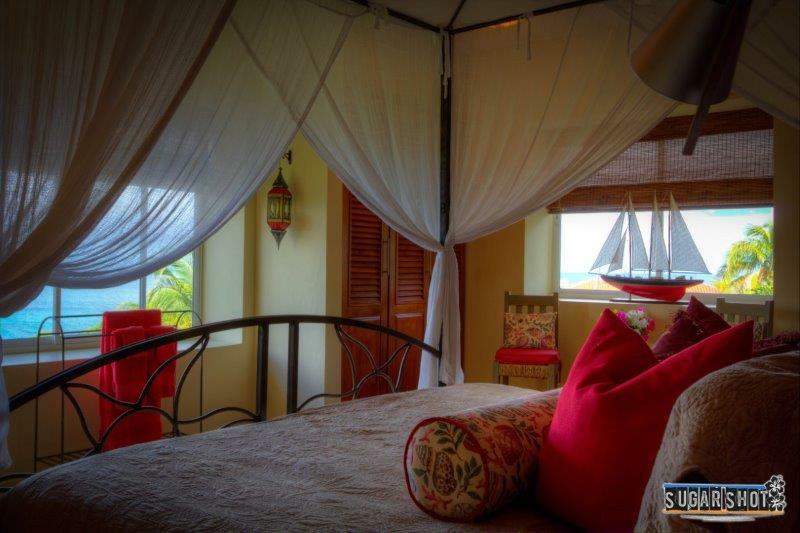 This delightful villa has 5 refurbished, double bedrooms enjoying high quality bedlinens, tilework and custom furnishings. 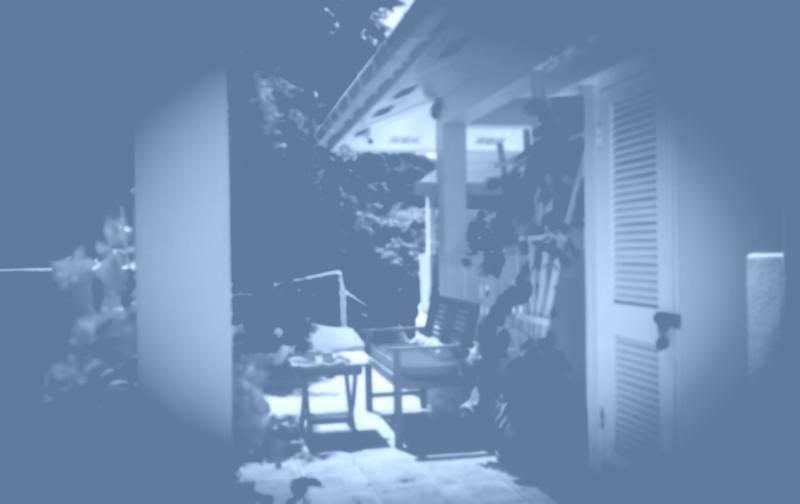 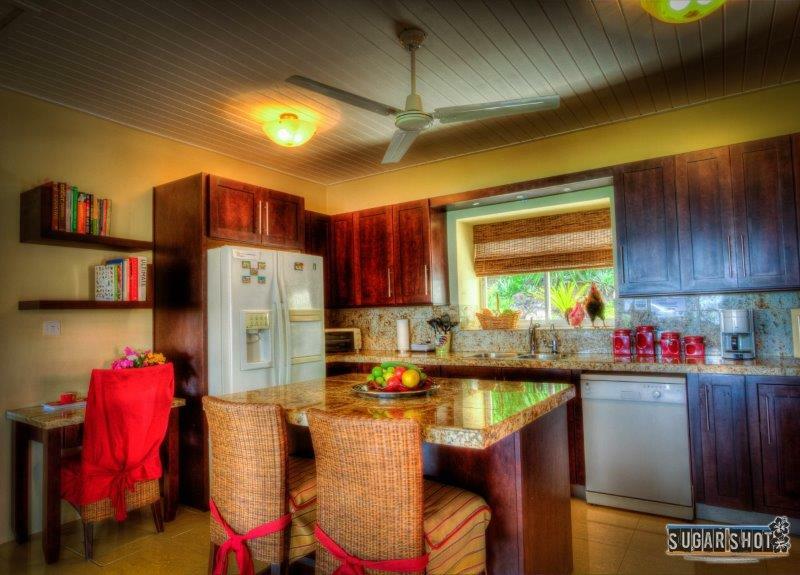 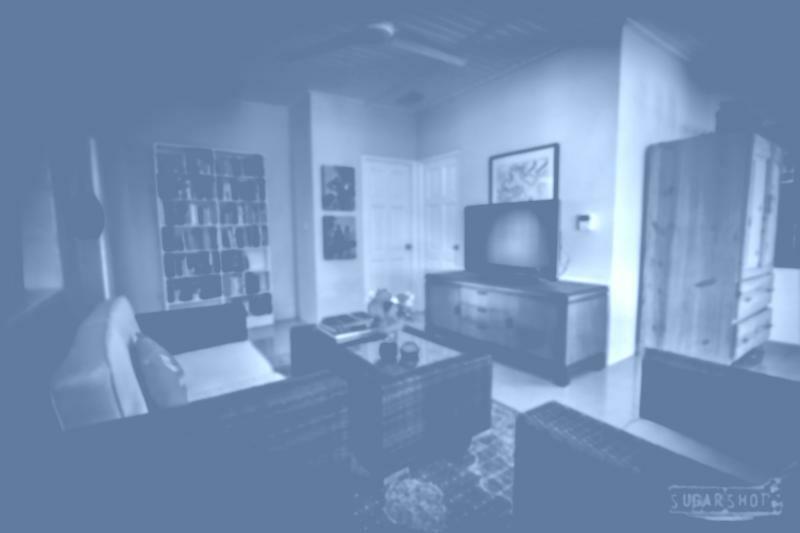 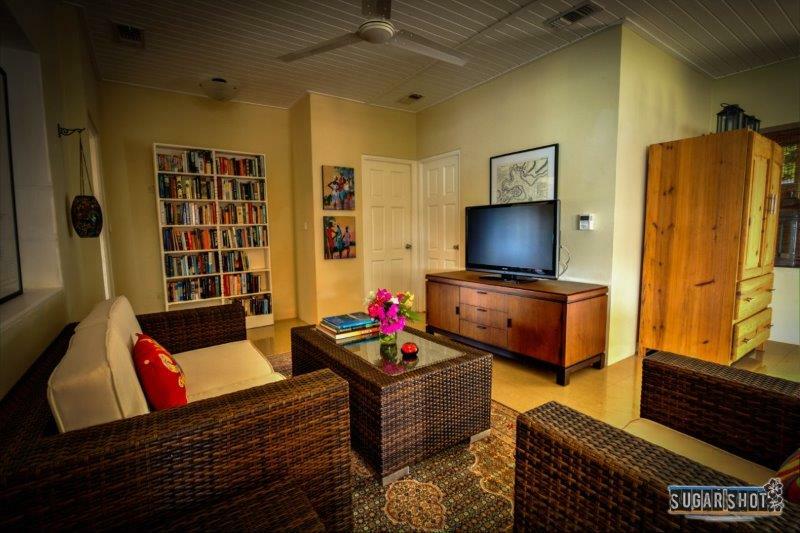 There are 3 bedrooms in the main villa and 2 lower self contained apartments, ideal for vacation rental properties. 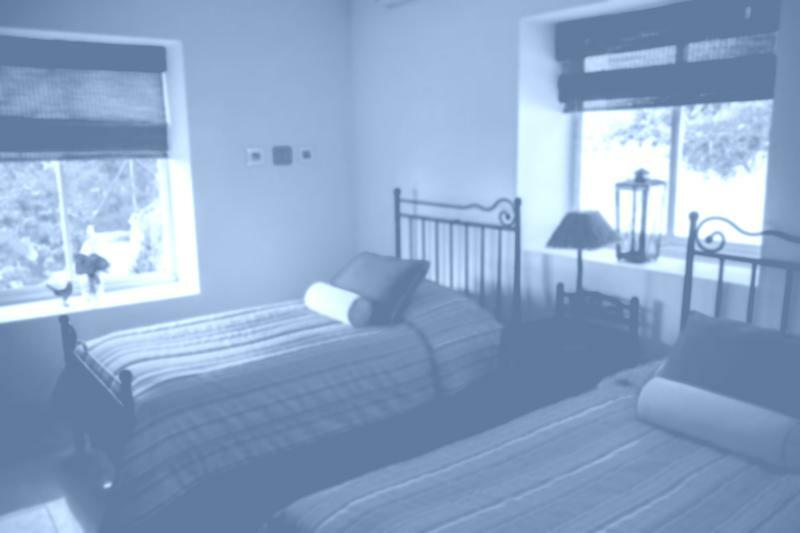 The interior reflects the styling and quality of a contemporary boutique hotel. 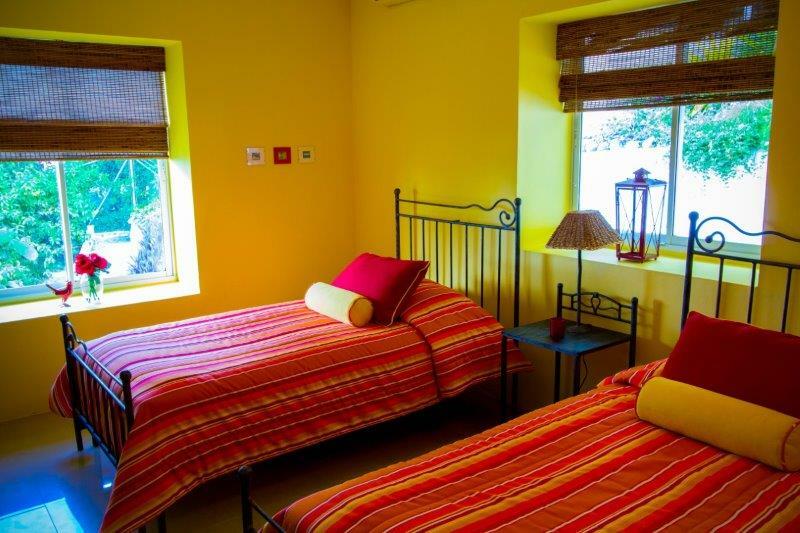 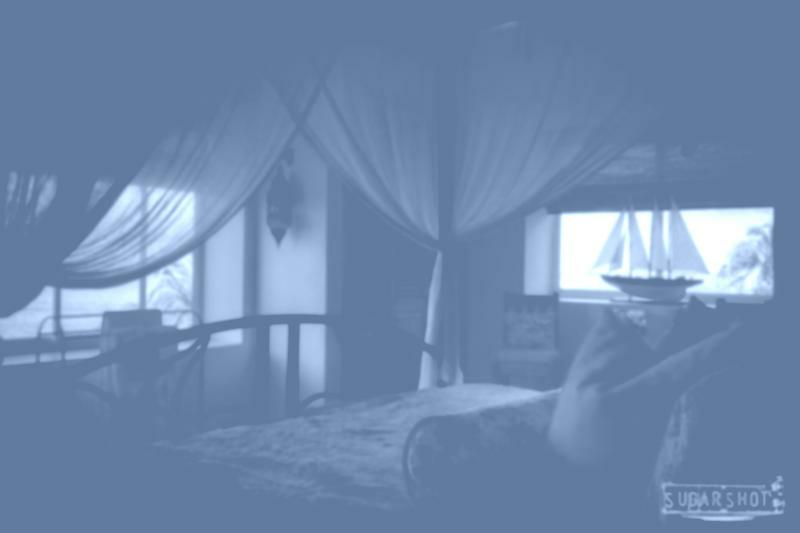 The master bedroom has a 4 poster bed and private bathroom, the 4 other double bedrooms have en suite facilities. 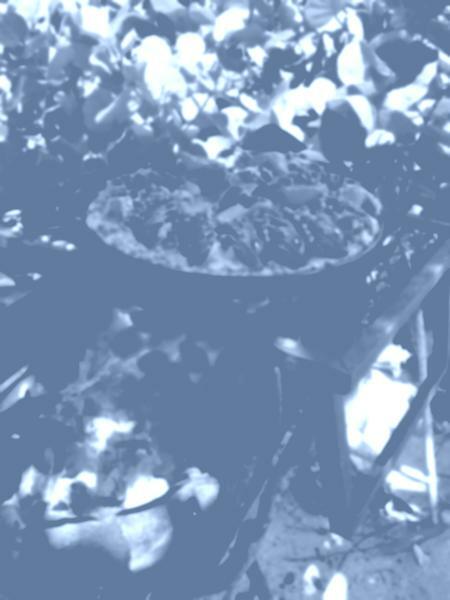 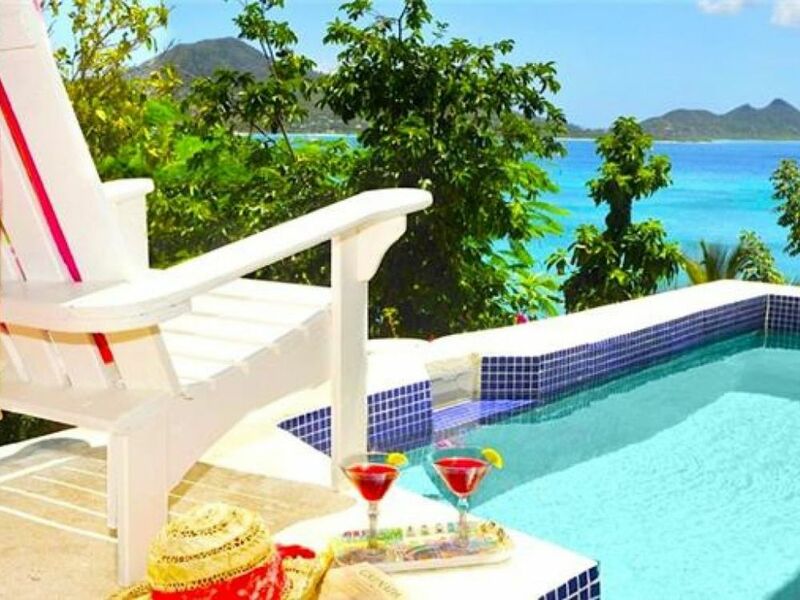 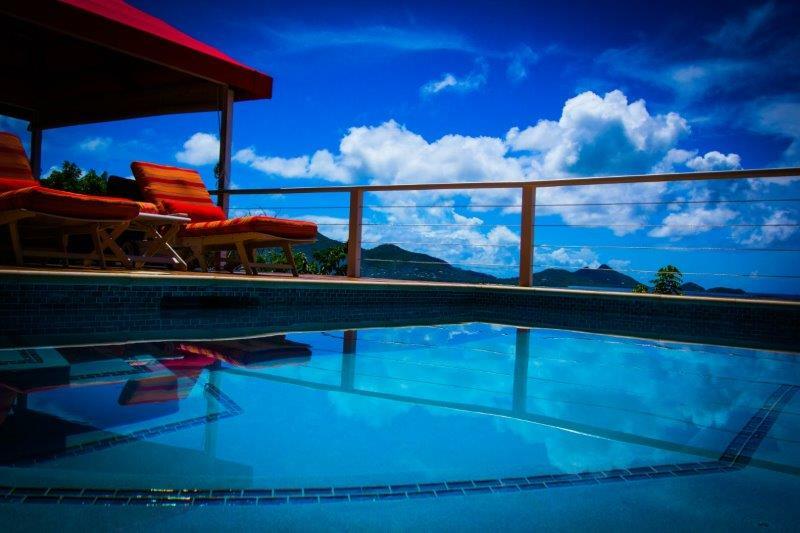 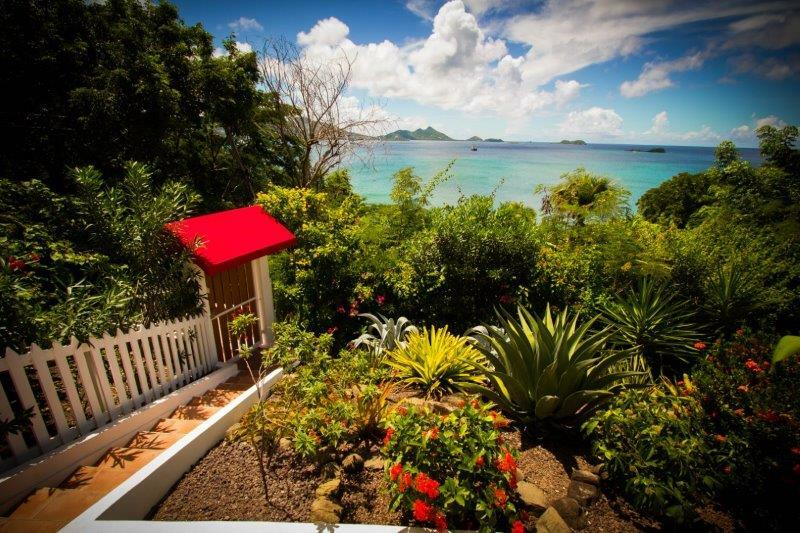 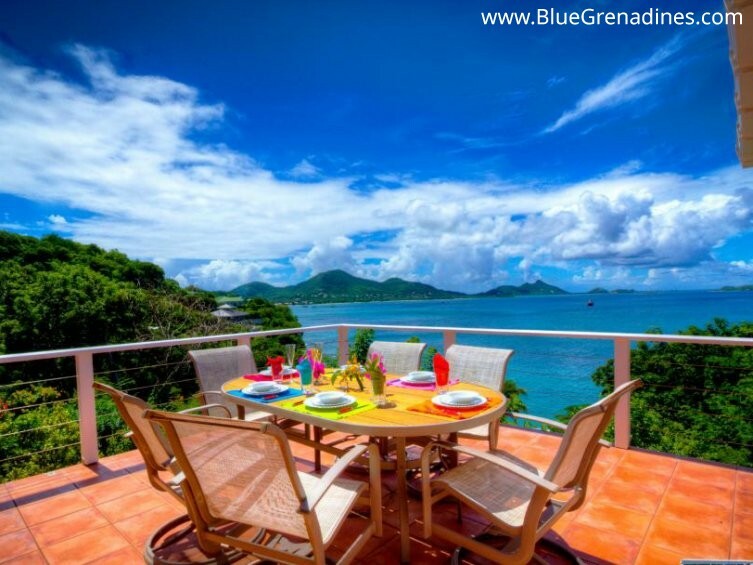 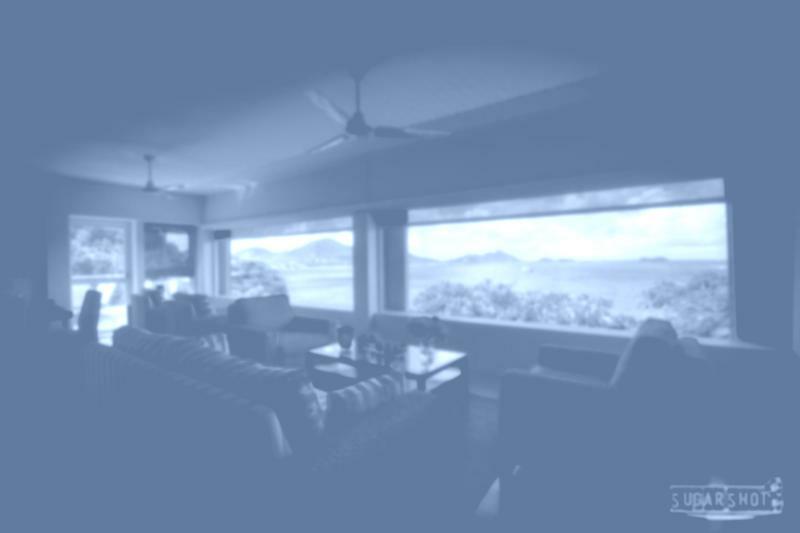 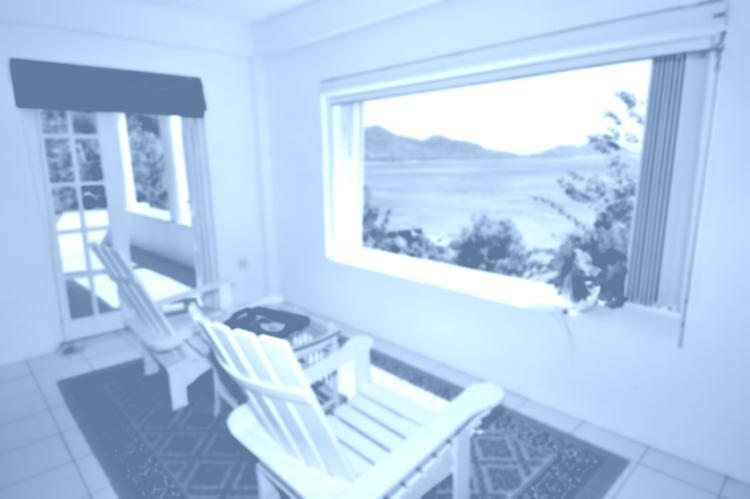 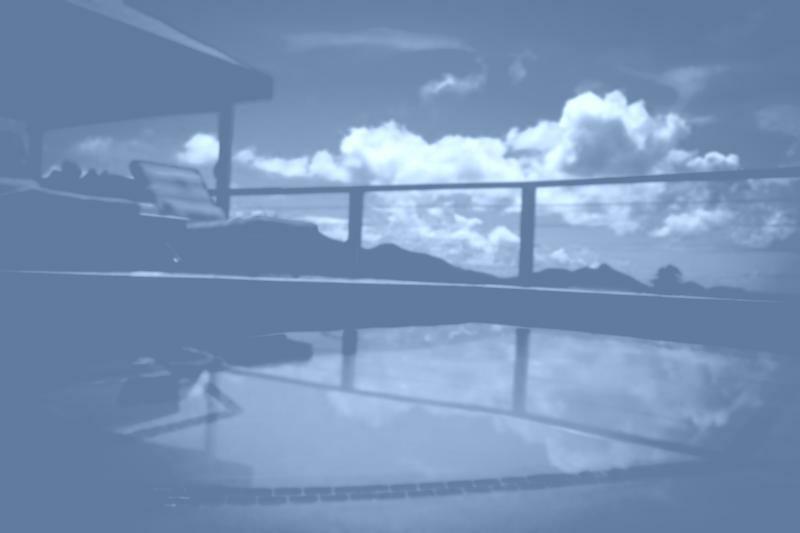 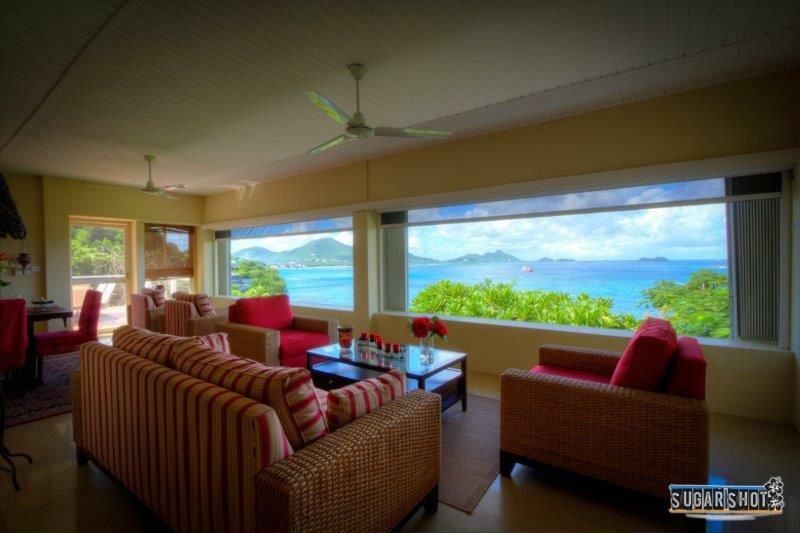 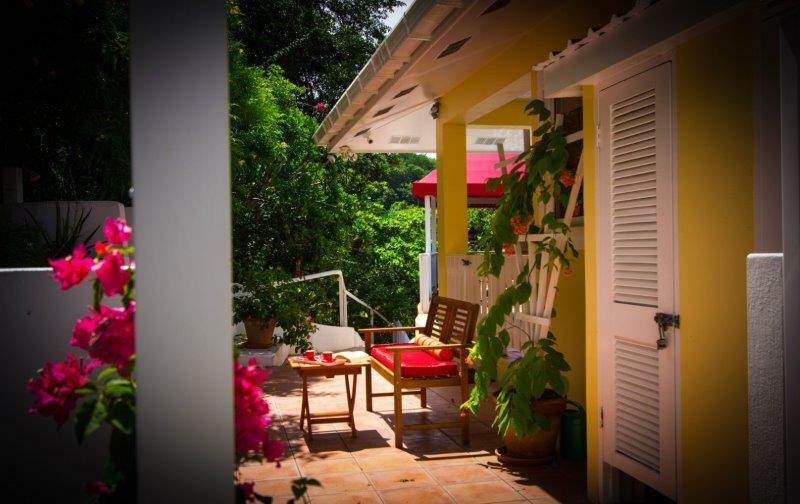 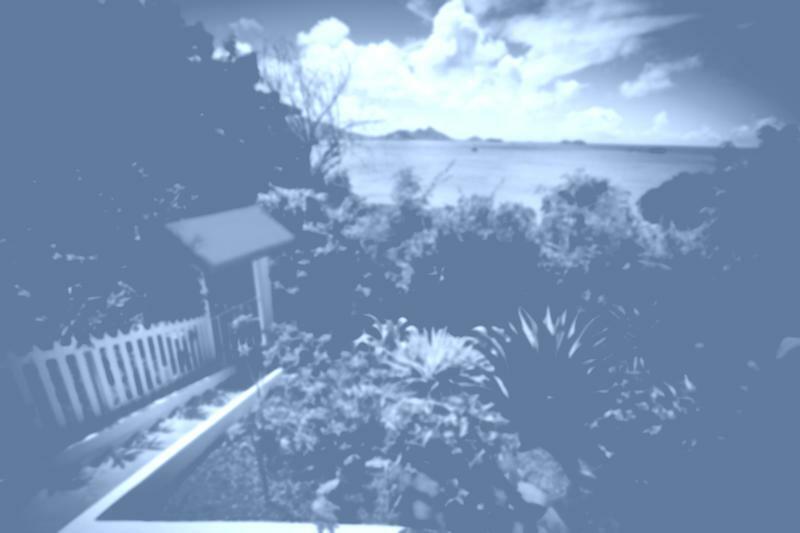 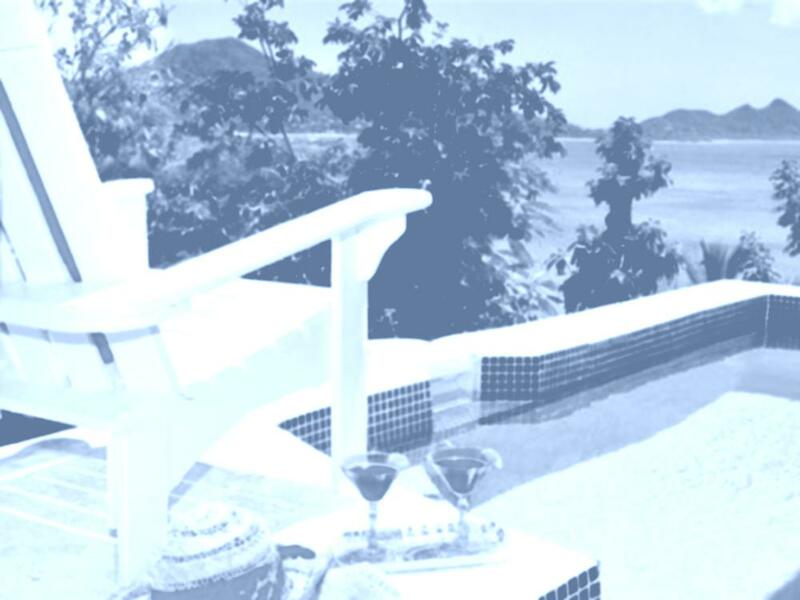 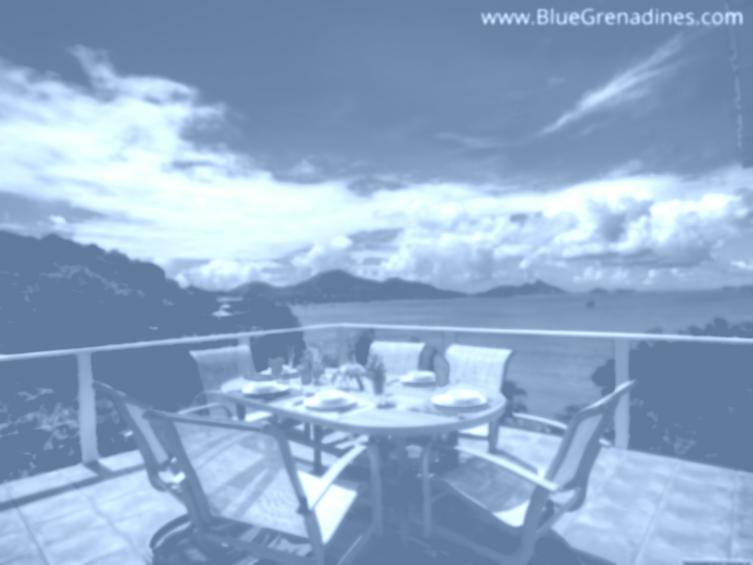 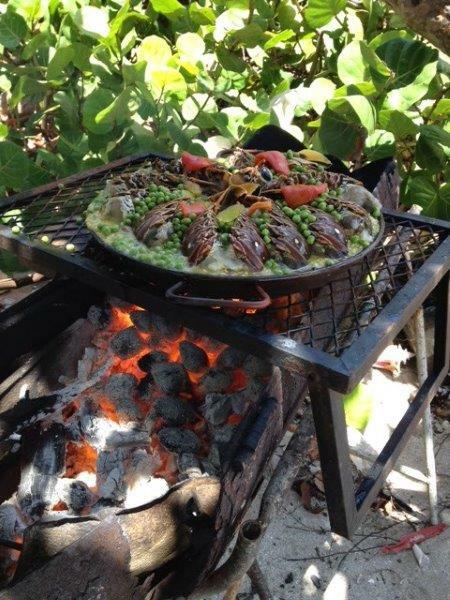 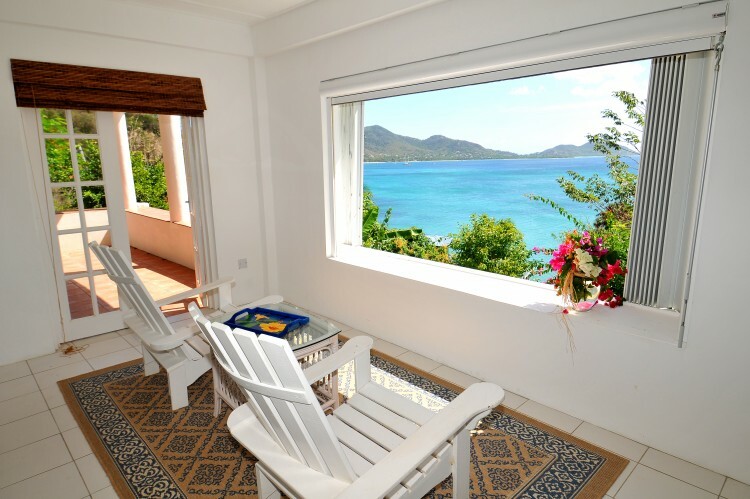 < br/> This is the only villa on Carriacou with a private state of the art gym.The setting of this villa is sublime, surrounded as it is by lush tropical fruit trees and aromatic shrubs which provide a particularly refreshing atmosphere and subtle seclusion.